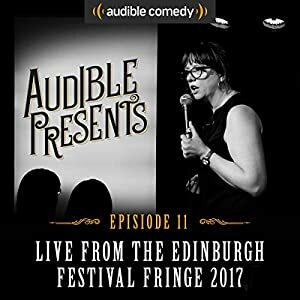 Audible have made 12 stand up shows from this years Edinburgh Fringe available free! This entry was posted in comedy, edinburgh, Edinburgh Fringe, entertainment, funny, gig, laughter, stand up, Uncategorized. Funny Dog or Cat video person?